Get the insights you need to find and fix problems on a local and global scale. 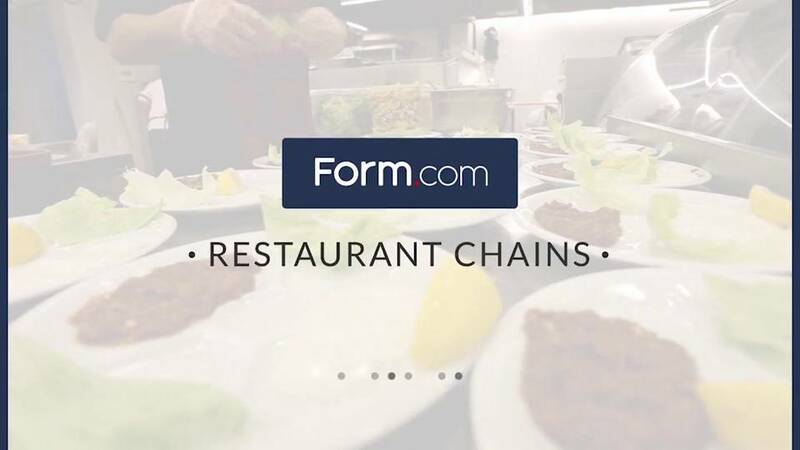 Form.com combines the mobile tools to quickly find and fix issues at any location with the analytics to identify and mediate regional and global problems. Improve local operations, keep employees up to date on training, and quickly get information to the right people. Deliver a consistently positive experience for every customer at every location. Prevent outbreaks while ensuring full compliance with governing agencies. Ensure franchisees are following best practices and standards.